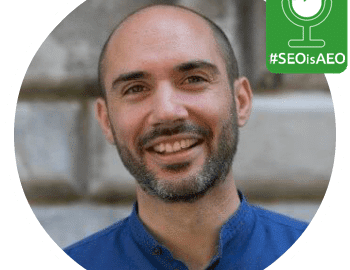 Understanding how Google makes money, and how its business model is changing will help you do better SEO and build a better strategy for the future. Gennaro reads financial statements and figures that out for us (similar to what Bill Slawski does with patents)… 70% of its revenues come from ads on SERPs – but what makes up the other 30%? Gennaro shares that info with me, then tells me about the Google cemetery, and tells me not to have empathy for tech giants – I should just take advantage of them! And lastly, the 100 billion dollar question – how is Google’s business model going to evolve in the coming years?